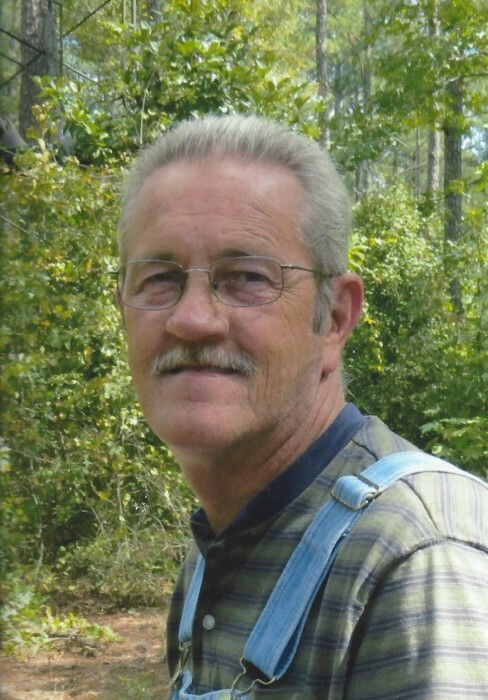 Kenneth Ray Bolton, 60, of Belmont, passed away peacefully Tuesday, January 29, 2019 at his home. He was born in Mecklenburg County, son of the late Margaret Wilson Bolton and Grady Lee Bolton, Sr. Kenny was a self employed general contractor by trade. He was a volunteer firefighter and EMT with West Mecklenburg Fire Department, a member of Mecklenburg Hunt Club, and a member of Oakgrove Baptist Church. Kenny was a deacon, taught RA's and youth and went on numerous mission trips with them, and was a Sunday School teacher. Those left to cherish Kenny's memory include his wife Penny Bolton; daughter Holly Murray and her husband Damon; grandchildren Davis, Finley, and Porter Murray; brothers Tommy Bolton and his wife Gail and Larry Bolton; mother in law Betty Elmore; sister in law Karen Cook; brother in law David Elmore and his wife Paula; as well as numerous nieces, nephews, and great nieces and nephews. A service to celebrate his life will be held 2:00 p.m. Friday, February 1, 2019 in the Woodlawn Chapel of Woodlawn Funeral Home, Mount Holly. The family will greet guests for one hour prior to the service at the funeral home.